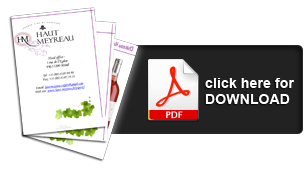 Where to taste our wines? 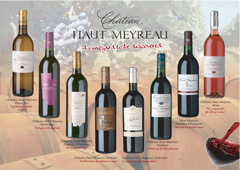 In the heart of Bordeaux area, near St Emilion, is situated CHATEAU HAUT MEYREAU’s winery. 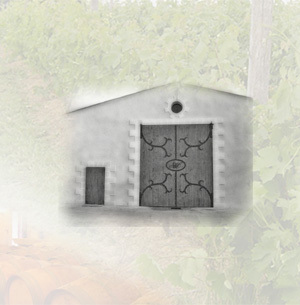 We owe 62acres vineyard, in which we raise white wines with Sauvignon and Sémillion grape varieties. As for our red wines, they are raised from Merlot, Cabernet Sauvignon and Cabernet Franc. We raise our “cuvées” in 2 different ways: tank raising or oak barrel raising. A fragmented culture of our wineyard allows us to diversify the range and to propose several vintages to our importers.